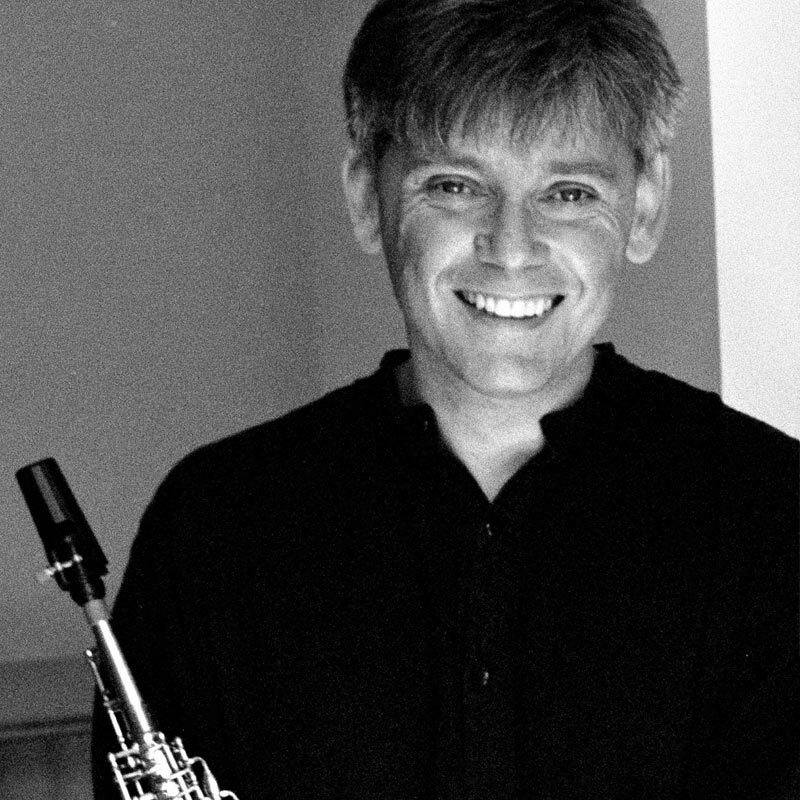 As a performer Chris has been involved with some of Britain’s leading contemporary composers and ensembles including The Mike Westbrook Orchestra, BCMG, Steve Martland Band, London Saxophonic, Michael Nyman Band and The Delta Saxophone Quartet. Chris has also performed with many of the UK’s leading orchestras including the BBC Symphony Orchestra, Royal Philharmonic Orchestra, London Symphony Orchestra, CBSO, Royal Opera House, Bournemouth Symphony Orchestra and the Philharmonia. He has worked in the West End for the last fifteen years playing in many productions including Les Miserables, Cats, Chicago, Follies, City Of Angels, Guys and Dolls and La Cage aux Folles. Since 2009, Chris has been exploring and developing a new area of improvisations and compositions with Susie Hodder-Williams, inspired by the natural history of Dartmoor. The Mariner’s Way CD is the first result of this fruitful partnership which was launched at the Greenaway Barn Gallery as part of the Devon Open Studios. In 2010, he set up a performance series, in Devon, called Music on the Edge which has found its first home in the engaging Long Room, Drewsteignton.